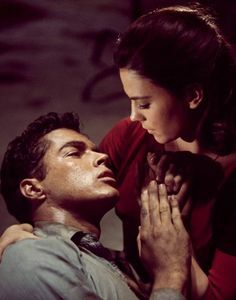 No matter how many times I watch “West Side Story” (1961), the ending chokes me up. The most recent viewing was on 4th of July weekend 2016. It was a sing-along at the Castro Theater, complete with a goody bag. The contents: a paper crown, a glow stick, a bubble bottle, and a party popper. The objective of the screening was a shindig that would allow us to celebrate, albeit with a dash of irreverence, a cultural icon. Irreverence, you might ask; teen angst, racism, and young death are serious themes. True, yet look at this way. 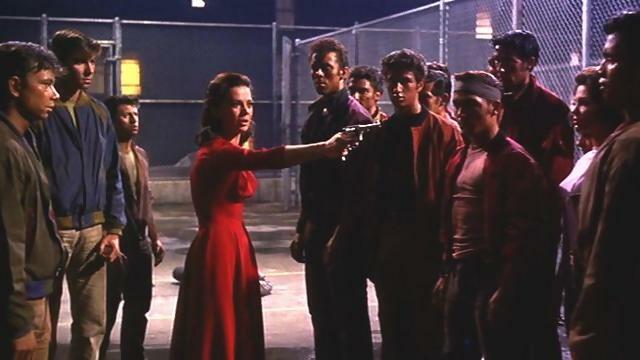 That we viewers of multifaceted backgrounds and ethnicities could make light of such heavy material affirmed that “West Side Story” had endowed us through the decades with something deeper than tears and despair: happiness. My affinity for “West Side Story” is perhaps no different from yours. Although I am certain I was introduced to the musical as a child, my first memory of it dates back to high school. I would spend weekends watching old movies on betamax, the chastity of their stories fuel to my vision of love as sunshine and moonlight. Even a ruinous end to an affair, as in “The Red Shoes” (http://www.rafsy.com/films-1920s-1950s/the-red-shoes-passion-and-sacrifice) and “A Place in the Sun” (http://www.rafsy.com/films-1920s-1950s/a-place-in-the-sun-a-love-worth-dying-for/), didn’t adulterate the emotions depicted. Quite the contrary. That a pair of tender hearts should shatter due to forces beyond their control underscored the innocence and the unjust cost of its loss. So at 17, I empathized with Maria as she clasps the pistol that fells her first love and, motioning to pull the trigger, declares, “You all killed him… Not with bullets and guns. With hate. Well, I can kill, too, because now I have hate.” Add the music to the drama and the result is something fantastic. The 20th century update to the Shakespeare tragedy (http://www.rafsy.com/films-1960s-1990s/romeo-and-juliet-till-death-and-beyond/) offers a modern perspective to a collective experience. This is how it is when we are in love. Life is a song. When love is in shambles, the song plays on, but its melody turns doleful, a sob. The soundtrack to “West Side Story” was on my cassette player morning, noon, and night. I thought I was an anomaly. Everybody I knew regarded Tony and Maria as childhood fixtures, fabrications in the vein of Snow White and Prince Charming – perfect and doting, the disaster that awaits notwithstanding. (http://www.rafsy.com/films-1920s-1950s/snow-white-and-the-seven-dwarfs-someday-my-prince-will-come/) Then six years later, I moved to San Francisco. Suddenly, I was a stereotype. Musicals and classic Hollywood are apparently connate to every gay man’s identity. “West Side Story” in particular distinguishes itself among us because the miscegenation is a variation of the love that dares not speak its name. Of the principle characters in “West Side Story,” we gay men most identify with Maria. Tony has already been through the hurdle of anger management issues and rumbles, while Bernardo and Anita make for a hardened couple, wise about the perils of the street. Maria is pure. Her one fret is that Anita refuses to lower the neckline of the dress she is to wear to her first dance. Regardless, she stuns in white lace and a red sash like a rose petal afloat in a milk bowl. She is the only girl Tony sees. They gravitate to each other. They touch hands then lips, and a tremor within that Maria has never before felt opens her eyes to the splendor of being a woman. Love makes her beautiful. Early on, we gay men are bullied and shunned, made to believe we are unworthy and unattractive. We search for validation through physical encounters with those who share our pains, no matter how brief or casual. In our wanton wanderings, we incur the same afflictions that the high school heckler had upon us. 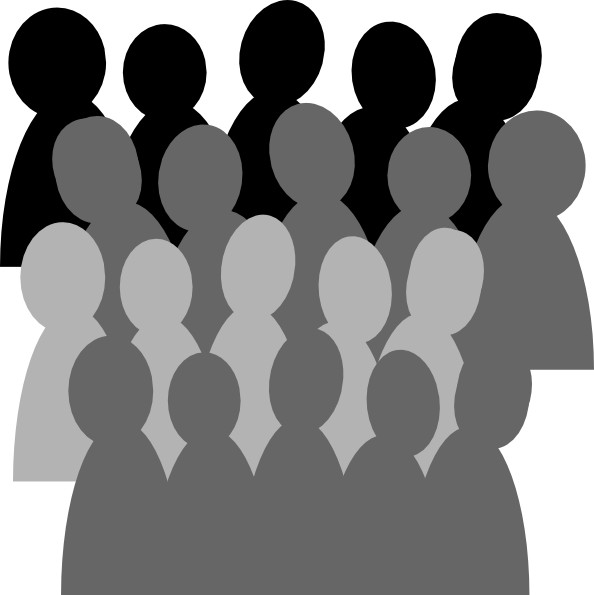 We discriminate among ourselves according to age and ethnicity, mannerism and appearance. We marginalize and are marginalized within our own community. It’s adolescence all over again. And just like then, we dream of someone to spot us from across a crowded room, to see us and only us, and in that look make us realize how beautiful we are. If Maria can have such luck, then any of us can. I have, and I met him in the city fabled for such seismic encounters: Paris. The year was 1990. I had graduated from college in Boston the year prior. Because of Paris’s prominence in literary lore, I had told my father that the place would behoove my aspiration of being a writer. Sure, I wrote. I wrote of my ambles in the city, for that is what I did every day, walked, walked along the Seine to browse the book stalls that lined the bank, through obscure alleys paved in cobblestone, and up the steps of Montmartre, where cafés surrounded canvasses on easels that stood on display in a square. In the evenings, Paris was utopia to a young man exploring his sexuality. Bars and clubs offered a sampling of men that I would discover through later travels consist of archetypes prevalent in every gay community of all cultures – the fashionista, the jock, the preppy, the daddy… everything. With a bombardment of visual wonders and fleshly delicacies, I wrote nothing that was remotely creative. And yet, my 12 months in this most revered of capitals was not a waste. Jonas vindicated every street meandering and eight-hour fling. I wrote about him in a blog posting dated April 2015 as flawless. (http://www.rafsy.com/films-2000s-present/5-to-7-the-permanence-of-a-perfect-romance/) We never had any more than one night for me to notice any foibles. He was my Tony, and just as the dance hall becomes empty of other people as Tony and Maria spot each other through the crowd, so it was for Jonas and me. We were in a video bar. He was standing against a post, arms folded, biceps and shoulders powerful underneath a gray sports shirt. His soft curls were the brown of a mustang. His eyes were fixed on me. Through each disappointment, Janos’s love has remained constant, a reminder that I deserve to stand on the peak of Mount Olympus, where I could raise my arms to heaven so that God could shower on me the one blessing that inspires songsters and scribes, the magic of the Taj Mahal, and the birth of legends. “West Side Story” is everyone’s story. As unwavering as our devotion is, we are confronted with powers no human can tame. People die… but not our love.